The Week Of (2018) – What's New on Netflix Canada Today! The parents of a soon-to-be married couple make the final preparations for the wedding ceremony. 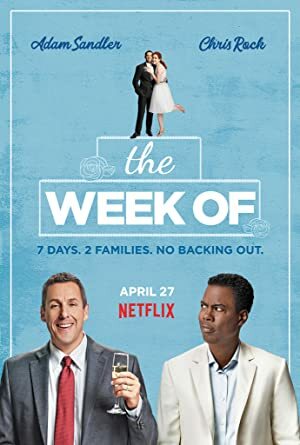 Starring Adam Sandler and Chris Rock, this comedy centers on the week leading up to the wedding of their characters’ kids. Robert Smigel directs.